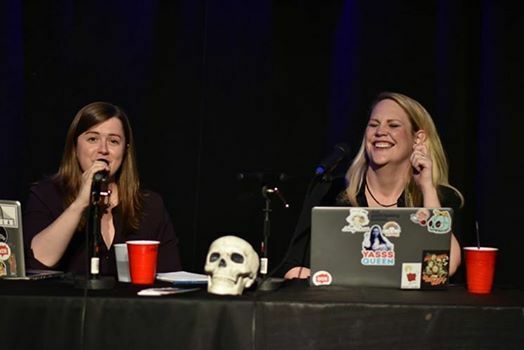 Come for a live recording of Sinisterhood, stay for a Q&A and meet and greet! 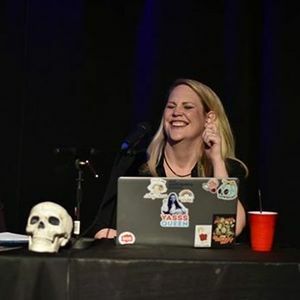 The recording is 7-8, and the Q&A/Meet-and-Greet will immediately follow. Right after the Q&A/Meet-and-Greet, don't miss a live performance from the band, The Herald! 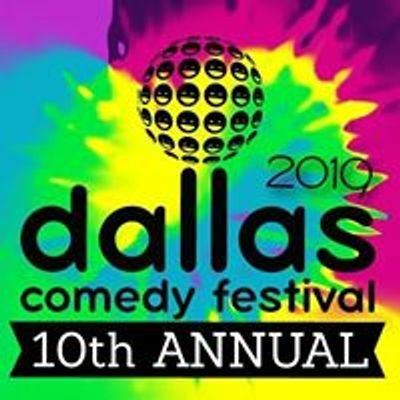 Tickets are on sale now and can be purchased at www.dallascomedyfestival.com. $15 if you purchase in advance or $20 at the door. This event is expected to sell out so make sure you get your tickets early! Plus you'll save some cash! Charming Gardeners play Lee Harvey’s!